& receive tons of bonuses including a free SPOILED sample box! OUR MISSION IS TO CREATE AN ESSENTIAL OIL EXPERT IN EVERY HOME. • You enjoy learning about new ways to expand your natural health toolbox. • You are hearing all kinds of hype about essential oils, but you don’t know where to begin or you want to expand your current knowledge bank. 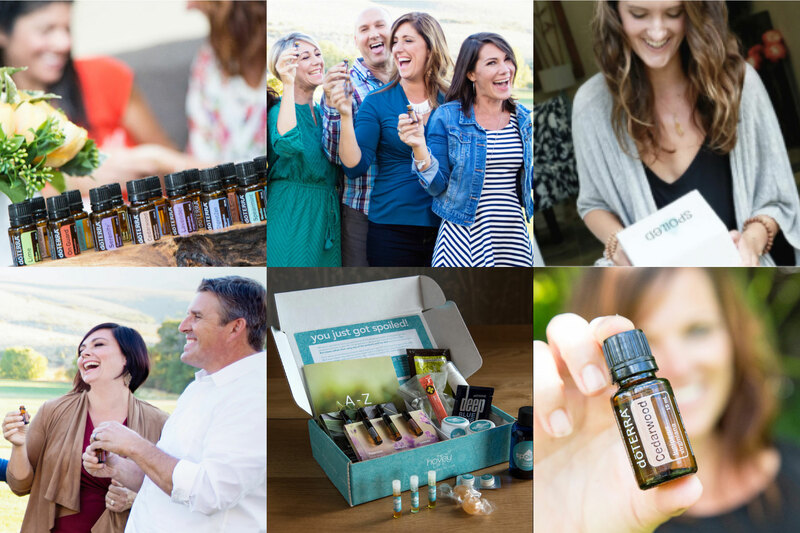 • You want to experience the magic of essential oils with a community that supports your goals. • You have your essential oil kit and want to learn more ways to put your oils to use OR you want to explore, learn and discover your favorites before you buy. 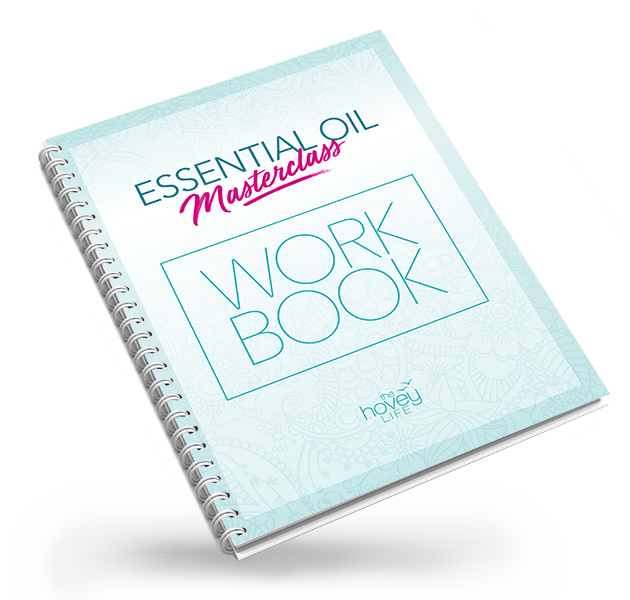 Become an essential oil expert with the Essential Oil Masterclass. with additional training and connection with doTERRA Gurus. where you have the chance to WIN up to $500 worth of doTERRA products. designed to get you on the road to optimal dietary health in 30 days. ISN’T IT TIME YOU BECOME THE ESSENTIAL OIL EXPERT IN YOUR HOME? Join our Masterclass and get all these other bonuses for FREE when you ENROLL NOW! 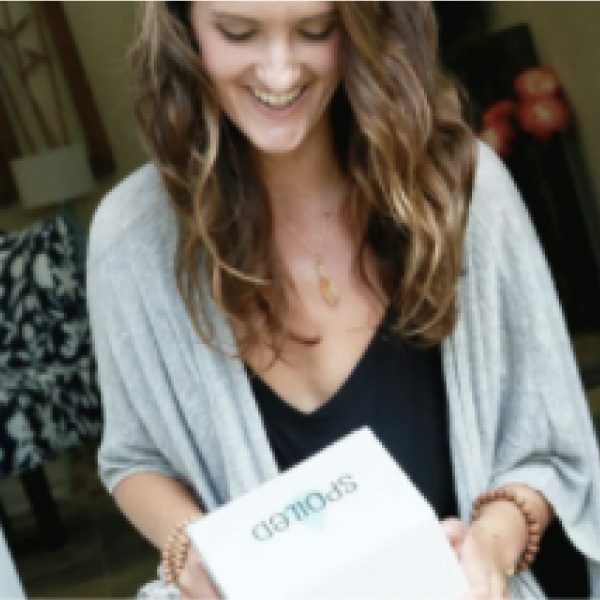 Essential Oils Masterclass coach and Spoiled founder Brianne Hovey is a true essential oil junkie. 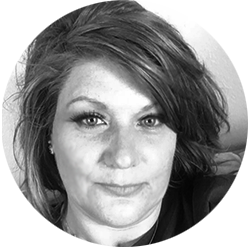 She is a Licensed Massage Therapist, Esthetician, Makeup Artist, Certified Holistic Health Coach, and Essential Oil Expert. 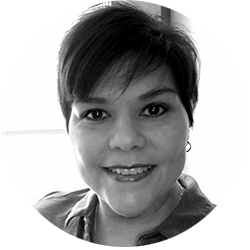 She has over 15 years experience in teaching others about the best-of-the-best products while she stockpiles her favorites in her own home. 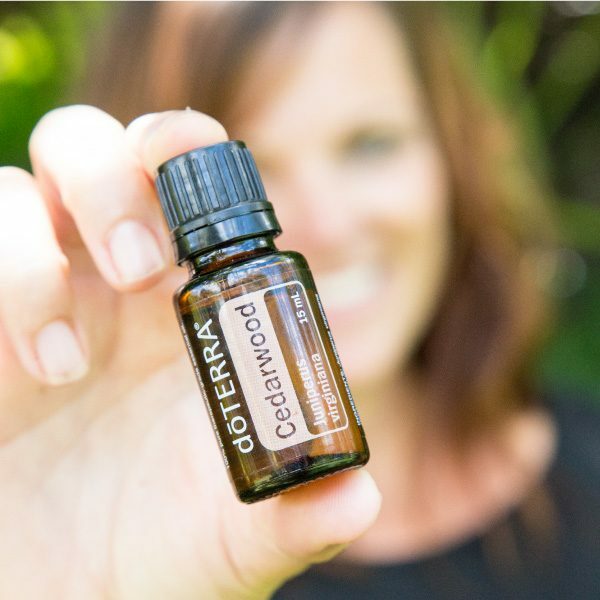 She has worked with some of the most elite product lines in the world and has found her home with dōTERRA Essential Oils. 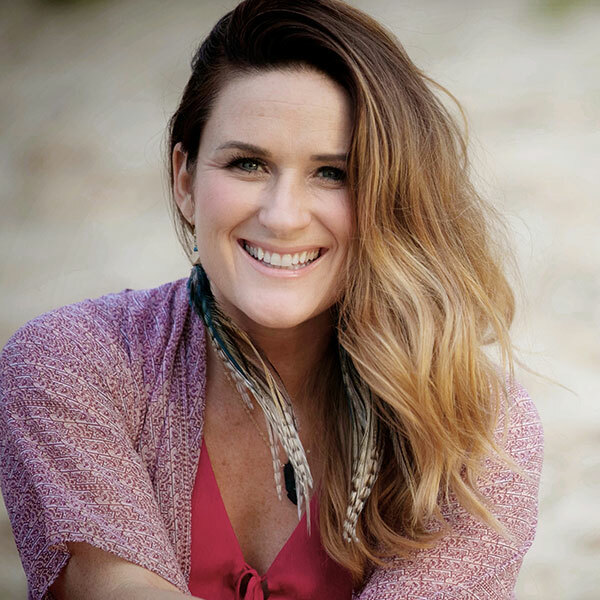 She now travels around the world holding workshops and teaching thousands of people how to become (truly) empowered by using these gifts of the earth. 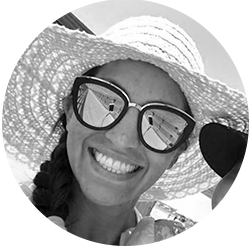 Brianne shares her love and addiction for essential oils with her husband and 3 children. It has been said, they have more oils in their home then food! Join the 300k+ people whose lives have been changed because of Brianne’s love for essential oils. "The essential oil masterclass was incredible. It was so great to learn from one of the best teachers, Brianne Hovey, it was truly amazing!" "Oils have such great benefits but there are so many, it was a little overwhelming for me to get started with them. 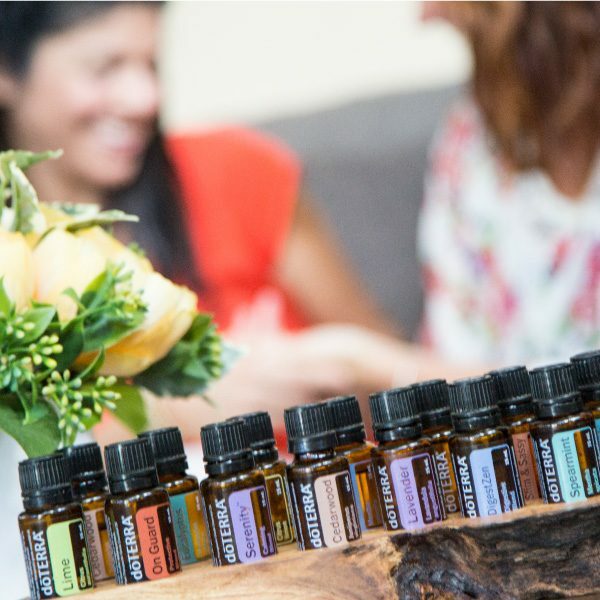 The masterclass not only helped me learn about the oils and their uses but also about dōTERRA and the impact the company is making – it's so inspiring to see that these days." 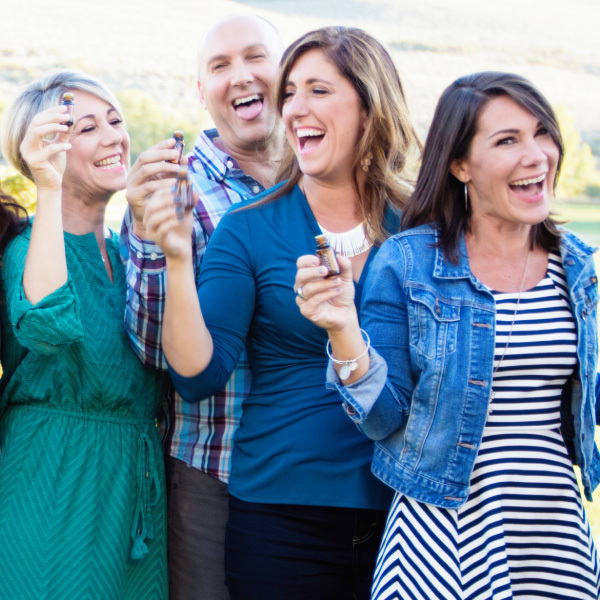 "The 7-day Challenge was the perfect education on how to get started with doTERRA products and why they are so important – and it was FUN! Connecting with others was one of the best experiences for me. I loved sharing with others in the group who were each on their own individual paths. I still think back to that week and talk about how incredible it was. Thank you so much, Brianne, for the whole experience! It was hands-down one of the best weeks on my journey into this oil life so far." 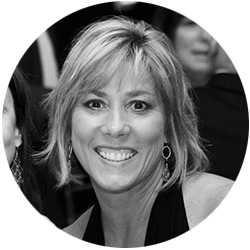 "The most important thing about the Masterclass for me was the love I felt throughout the entire 7-day challenge experience. That alone gave me the support I needed to learn more about essential oils and use them on a daily basis! Thanks so much for the challenge, I absolutely loved it!"